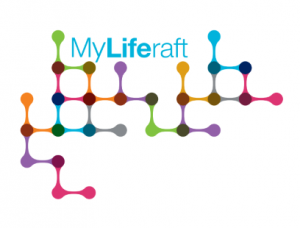 MyLiferaft is about the person. 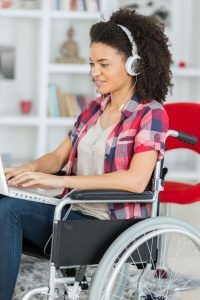 It is a solution that puts the individual requiring support at the centre of the care circle and empowers them to take ownership. In doing so, we enable the individual to be confident, safe and happy in their daily lives. What online tools are available to help me manage all my university activities, my doctors & consultants, and send alerts to remind me? Is there a tool where I can monitor my diet and nutrition needs? 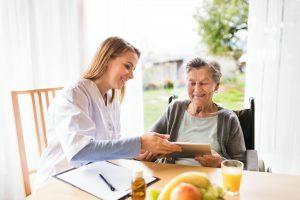 What respite care is available for the elderly? How can I keep my family updated with my care plans? Where can I find out more about social care available in my local community? * Sally and Janice are fictional characters designed to show how MyLiferaft could support people in similar circumstances. If you feel MyLiferaft can help you or someone you love or care for, click ‘Try Now’ below to register for an account.